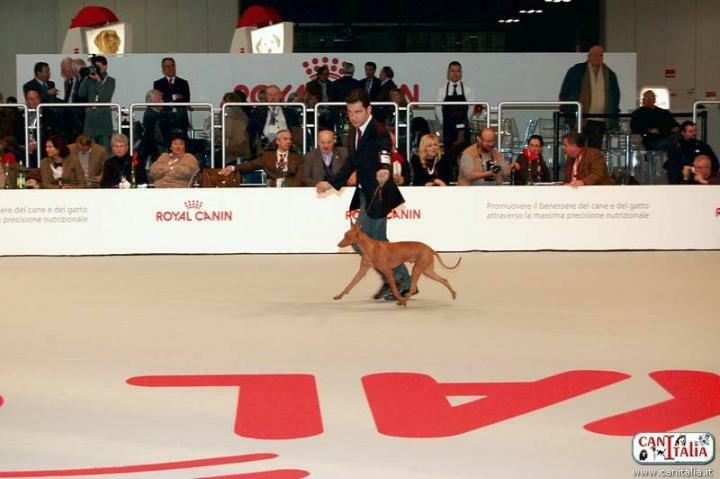 The International dog show of Milan is the first event of the year and our "Il Piccolo dell'Ovo", after the title of Young Top Cirneco dell'Etna in Italy 2010, is the best young and became Young Italian Champion...!! ...after the Young Top Dog 2010 and after the 1° Exc. 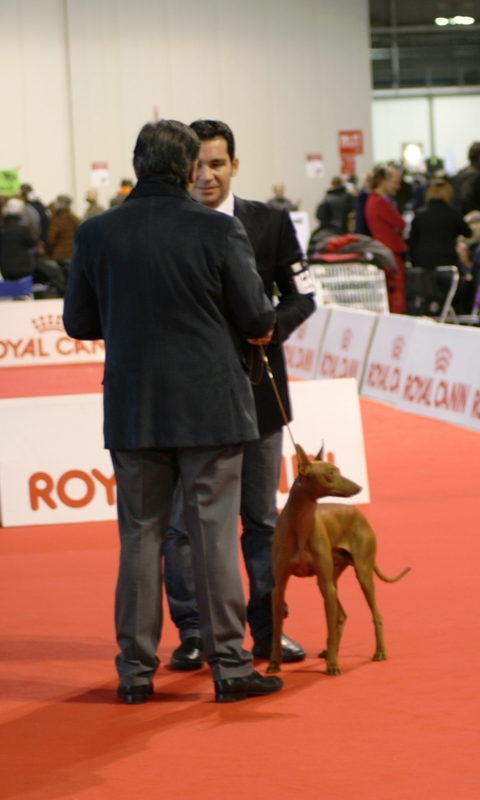 at the International dog Shows of Messina, Reggio Calabria, Verona, Pordenone and Erba Il Piccolo dell'Ovo is for the sixth consecutive time the best young and became Young Italian Champion..!!! ...we are sure that he will get more success and together we will turn to Italy and Europe...!! !